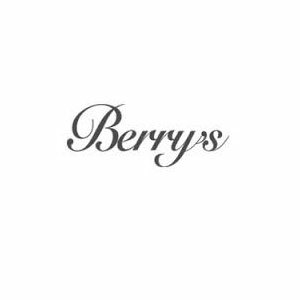 Berry’s is an independent, family-owned jewellers, based in Leeds since 1897, with particular expertise in fine watches and diamonds. As they stock the world’s most exclusive brands – including Omega, Breitling, Patek Philippe, IWC, Cartier, Chanel, Fope and Bvlgari – they are a magnet for Chinese visitors. Through their partners at GB TaxFree, Capela China were approached to train store managers in China Welcome. Berry’s decided on a full day’s training for all their store managers – from Leeds, Hull, York, Newcastle, Nottingham and Windsor – to take place in the Head Office in Leeds. 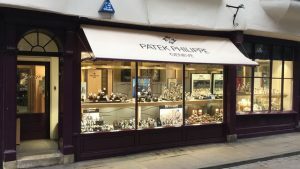 This small group round table course was highly interactive and tailored entirely around the needs of the jewellery retail business. Some of the shops are in cities with relatively few Chinese leisure visitors but all have regular dealings with Chinese customers, often through students and their friends and relatives. It appears that an expensive new watch or other piece of jewellery is a popular gift for graduating students from their parents! There was vigorous discussion and practical application of ideas. These managers arrived aware that many of their current Chinese customers spend thousands and even tens of thousands of pounds per transaction. They left the course highly motivated and equipped to further build rapport and achieve even better results from this rapidly growing market.